Pine Island Sailboat galaxy s8 case by Nancy Nuce. Protect your Galaxy S8 with an impact-resistant, slim-profile, hard-shell case. The image is printed directly onto the case and wrapped around the edges for a beautiful presentation. Simply snap the case onto your Galaxy S8 for instant protection and direct access to all of the phone's features! There are no comments for Pine Island Sailboat. Click here to post the first comment. 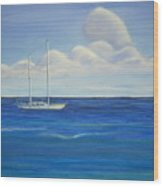 This is an original painting by Florida artist Nancy Nuce of a sailboat off Pine Island in Southwest Florida. 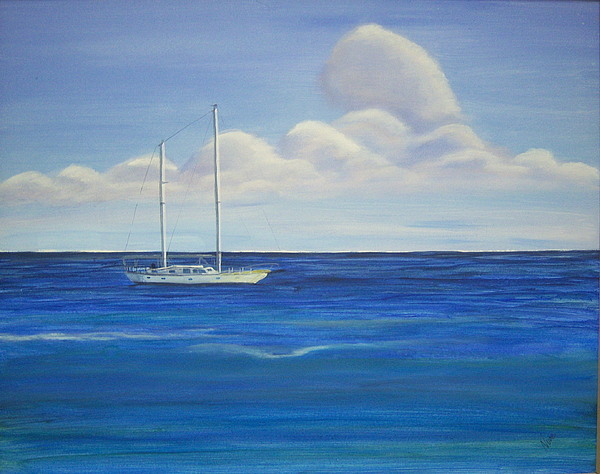 Painted in acrylic on canvas, it measures approx.16 x 20 inches & is signed by the artist. Colors may not appear as they truly are on some monitors. 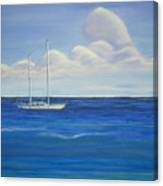 All artwork is copyright by the artist, Nancy Nuce. 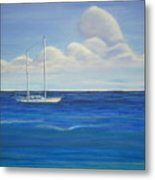 The copyright does not transfer with the sale of this painting. Shipping costs are flexible and will be calculated according to destination.